Between school, my wedding, and my job I have had zero time to update my blog. I’ve shot some really fun sessions since I’ve last talked to you all and I just have to let you see them!! 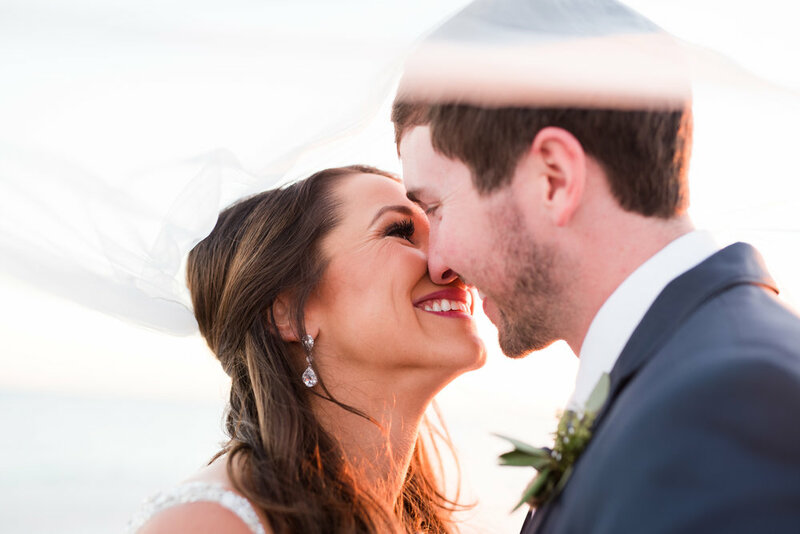 For starters, I shot this adorable wedding back in November at Portifino Beach Resort. The beach is such a stunning location for a wedding and I love that Haley and Jody chose it for their venue! These love birds were so giddy all day!! 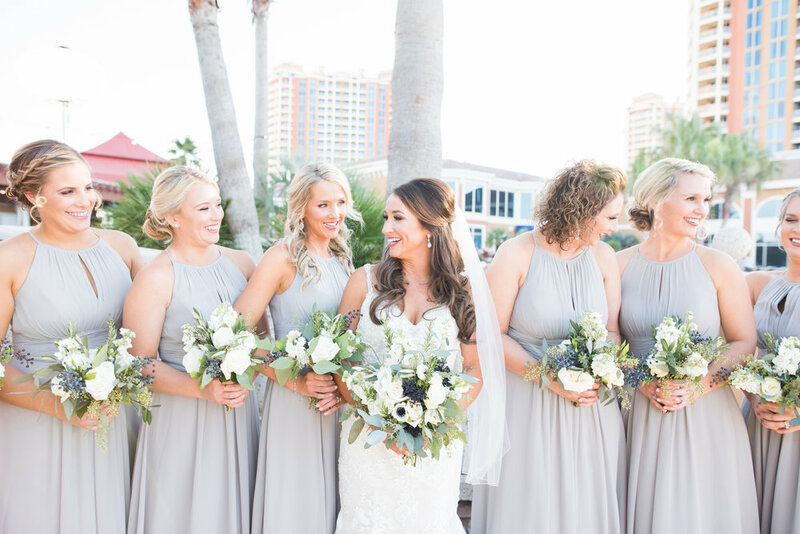 Haley and Jody decided to do a first look on their wedding day which was beautiful! Doing a first look offers the bride and groom much more flexibility in their timeline which is amazing on wedding day!! Personally, my husband refused to do a first look because he likes to stick to traditions, but I HIGHLY recommend them!! They give the couple a chance to really take each other in on wedding day. Often the wedding is a crazy whirlwind of one event following the next. Doing a first look gives the bride and groom a moment alone where they can react honestly to seeing their future spouse on their wedding day. 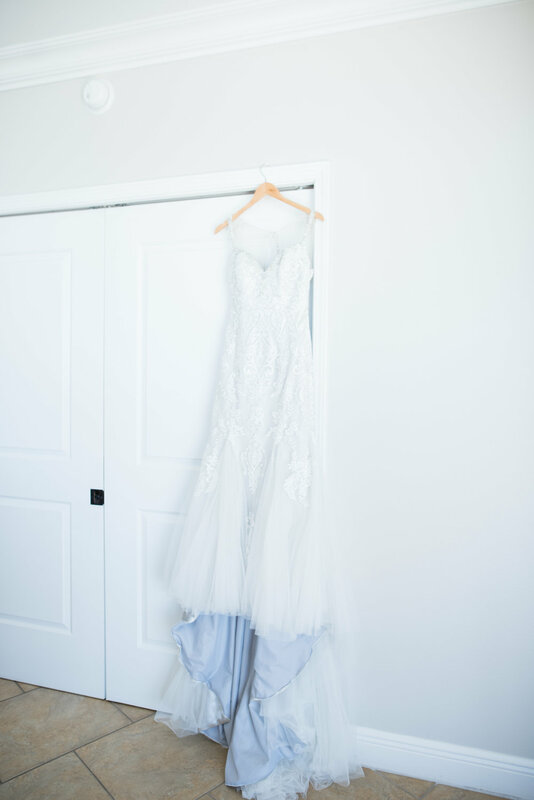 If you are considering a first look, I say DO IT! !